Consider this true story: In America, a young lady was driving down the road, when she threw some potato chips out the window. An authority saw this, and detained her. It turns out she was driving in an endangered species area, and was putting the life of rare birds at risk. She was fined heavily for littering and fined heavily for violating the Endangered Species Act. She also had to do 100 hours of community service work. In the end, she deeply regretted doing a seemingly simple act. Was it worth it? No, of course not. She had little forethought about the consequences of her actions. When it comes to fly tipping, people just don’t think. When a person fly tips, an entire series of negative ramifications happens. First, it’s damaging to the environment. Any intelligent person understands that the planet earth is a finite resource, and must be preserved. Second, its makes the people doing the fly tipping look bad in the community, turning a good name into a bad one. Third, piles of rubbish makes the community itself unhealthy, with piles of rubbish attracting flies, mosquitoes and rodents to the area. Fly tipping in a commercial sense may seem like an alternative to hiring a professional waste management company but the legal issues, and hazards this brings make it not an ideal situation. 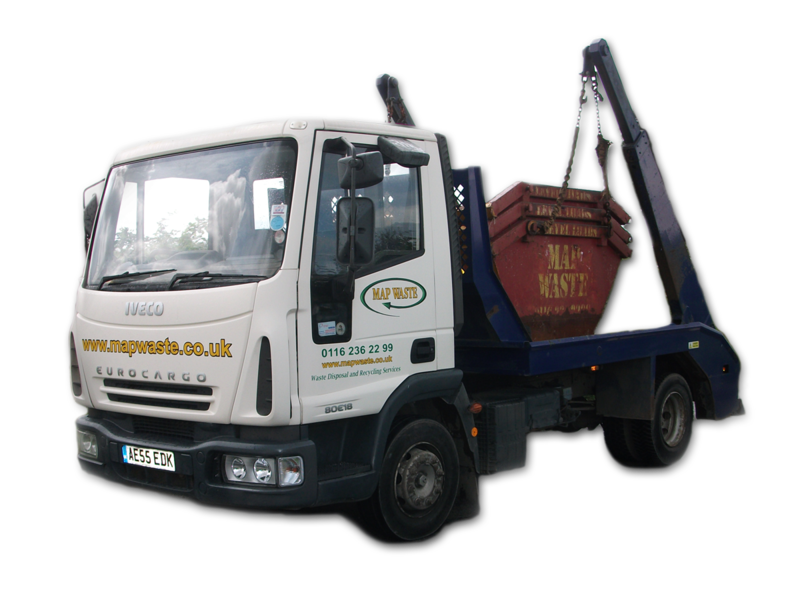 If you have any concerns about commercial waste disposal then speak to the dedicated team at Map Waste, who will be able to assist you in removing rubbish and waste the correct way. Aside from just the surface looking bad, the deeper concerns of hazardous materials destroying the environment must be considered. If toxins, such as lead or mercury, are introduced, it will take years to do a professional cleanup. Sometimes, the toxins, such as old fuel, may even leach into the underground water table, destroying well water for an entire community. A fly tipper does not think about all this, let alone the fines. If you are caught fly tipping, its certain magistrates will come down with a heavy hand. A fly tipper costs society-at-large taxpayer money because professional cleaning crews have to be brought in, to clean up the rubbish. If a hazardous cleanup crew has to be called, the costs are astronomical. Clean-up may cost thousands, and that cost is passed onto you in the forms of fines. The quick-and-easy way is also the wrong way. The right thing to do is adhere to disposal laws, and use skips or a service to remove rubbish. If you have recyclables, consider a separate bin just for them. If you have large items, consider breaking them down into smaller pieces, which are easier to dispose of. If you have hazardous materials, such as paint, these should be dealt with properly as well. Fly tipping is just wrong. Morally, ethically, and legally it’s just wrong.